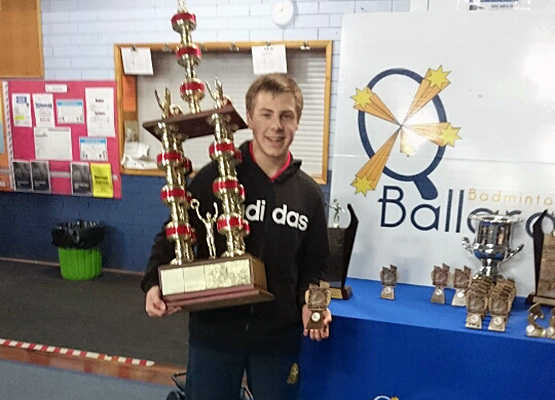 The Ballarat Badminton Association is an incorporated sporting club aimed at introducing new players to the sport of badminton and developing the skills of exciting players. 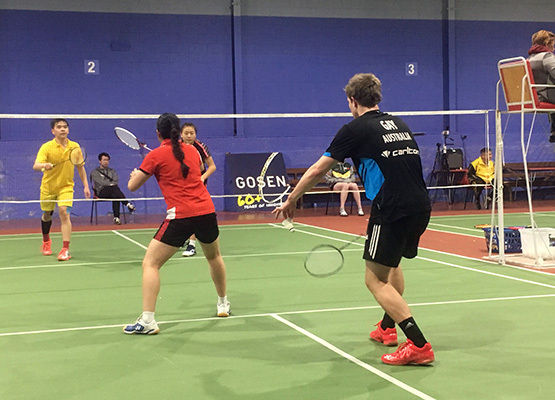 Located at the Ken Kay Ballarat Badminton Stadium in Dowling St, Wendouree, the BBA offers a wide range of sporting programs to suit all ages. Our expert coaches are on hand to help novice newcomers of the sport, develop their skills either socially or in competition. Many of our players have gone onto achieve glory in national and international badminton tournaments, with some even achieving selection for the Olympics. 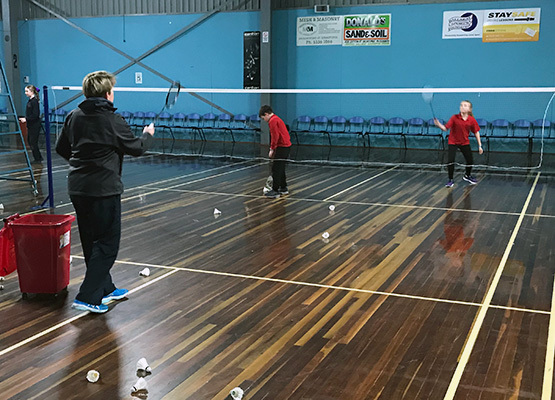 The Ballarat Badminton Association prides itself on being an inclusive and welcoming sporting club for people of all ages. We offer weekly social and training sessions and games for teams and individuals. The BBA also offers school sports programs and competitions in association with the BAS sports program. Contact us today to find out more about playing the amazing sport of badminton and begin an exciting journey of fun, fitness, and skill development! Contact us today and start having fun! Select TopicIndividuals or GroupsSocial NightsTournamentsCompetitionsHall HireCoaching Please tell us what you want to know more about.